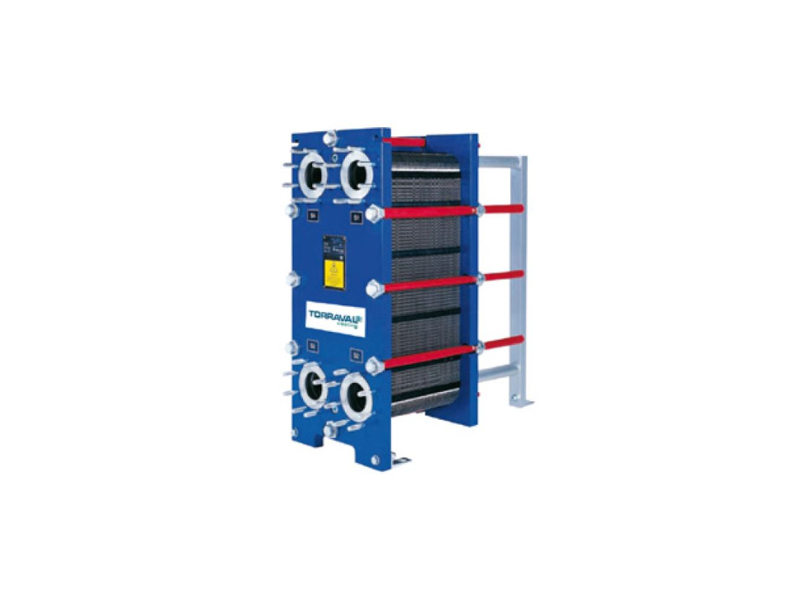 Heat exchangers provide the biggest global economic performance regarding the heat transmission efficiency, that is why they are so used in the industry. Wide range of plates and frames for different working pressures. Flexible design to cover future needs by varying the number of plates. Easy opening for repair and cleaning. Excellent for heat exchange between sufficiently clean fluids and working conditions of up to 2.5 MPa and 150ºC. All exchangers have PED, ASME, JIS type of approval and other pressure vessels codes upon request and they are tested before shipment, in our factory in Arbuio (Vizcaya). 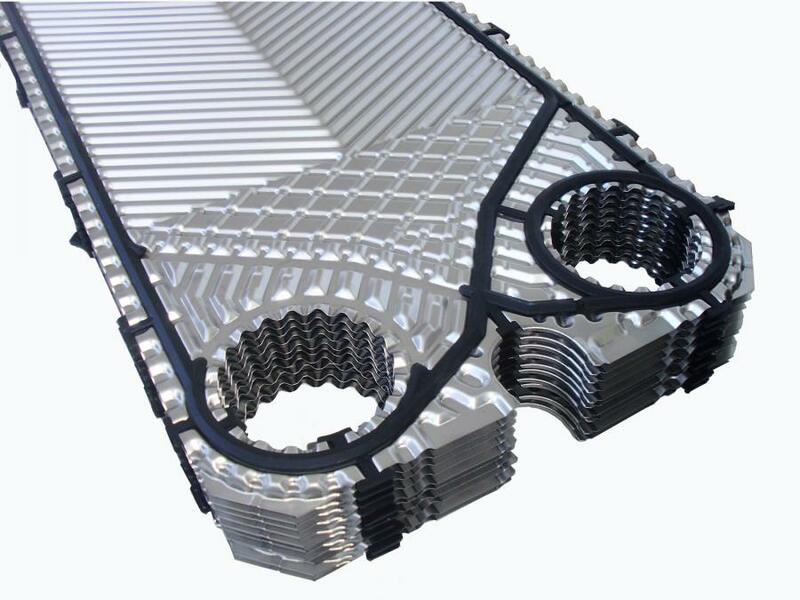 Torraval has avaliable a large stock of all elements needed to assemble plate heat exchangers. These components can be supplied individually as a replacement for already installed plate heat exchangers. Easy open for cleaning or repair. Perfect for heat exchange between clean enough fluids and work conditions from up to 2.5 MPa and 150ºC. All the exchangers have the PED, ASME, JIS type of approval and other pressure vessels codes.